Australia’s best contemporary and emerging artists can now enter the Sunshine Coast Art Prize 2019 – one of the country’s most prestigious regional 2D art prizes. The contemporary art award offers a major cash prize of $25,000 sponsored by Sunshine Coast Council. 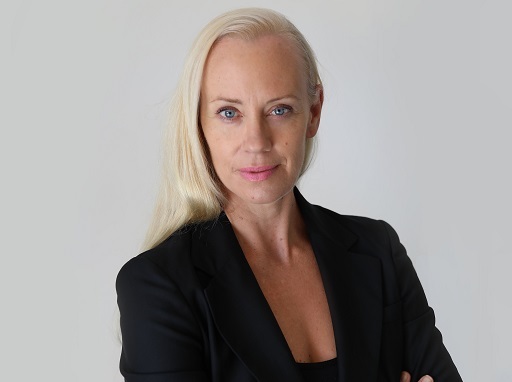 The high-profile award will this year be hosted by Alison Kubler (pictured), who has more than 20 years’ experience working as a curator in museums and galleries across Australia. Finalists will be announced in April and will be showcased in an exhibition held at Caloundra Regional Gallery from July 24 until September 15. For more details, including terms and conditions of entry, visit https://buff.ly/2HInw3H. This entry was posted in News and tagged Alison Kubler, art, art prize, artist, contemporary art, sunshine coast art prize, Sunshine Coast artists.